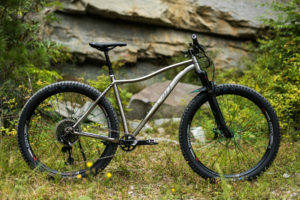 One thing that immediately stood out about the Wayward was its ride quality. 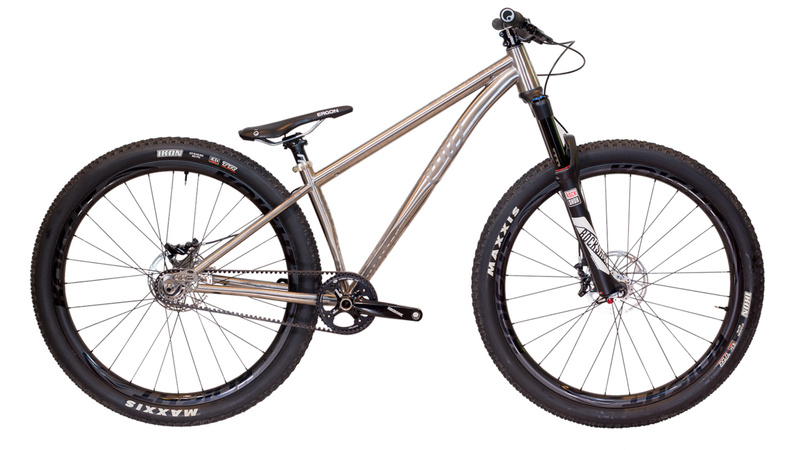 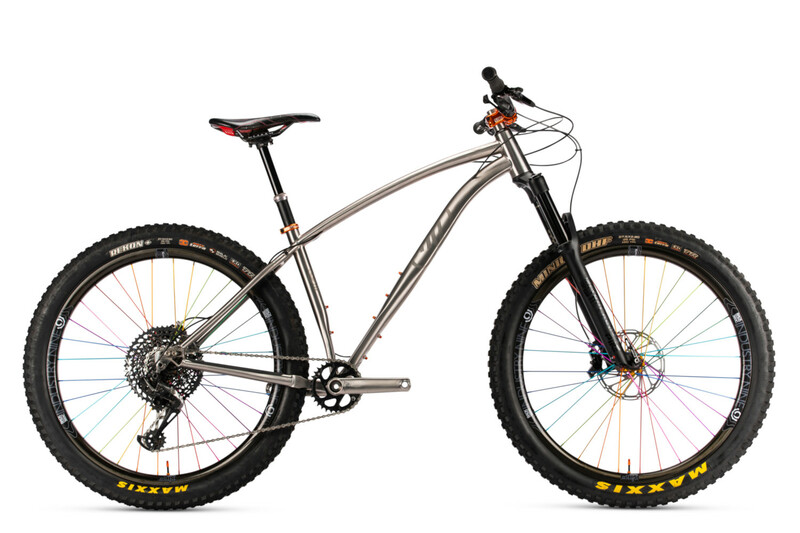 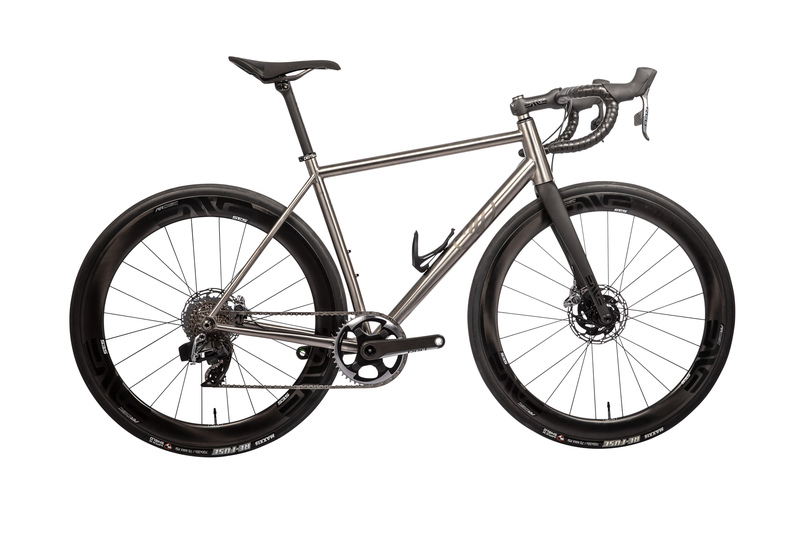 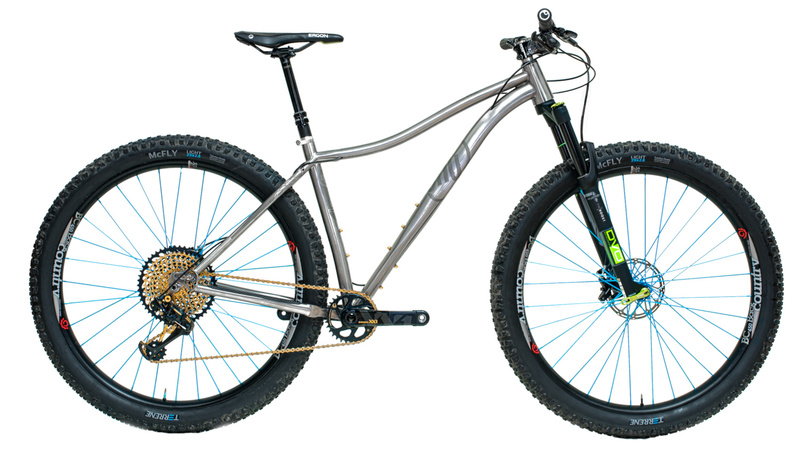 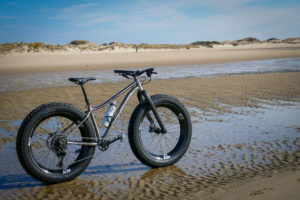 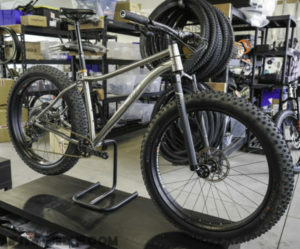 The best way to compare it to a steel bike—such as the Krampus—is to say that the Wayward, unloaded, has the ride quality of a fully loaded steel bike. 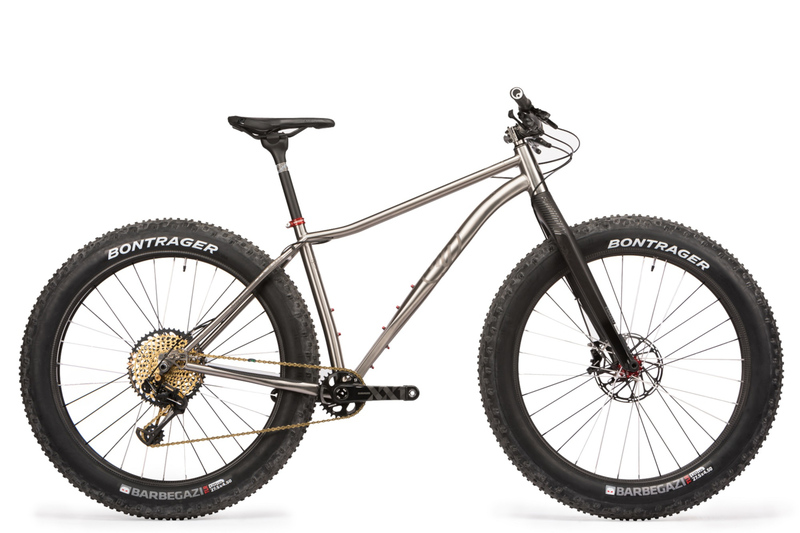 This really stuck out for me when I got back on my Krampus after a couple months on the Wayward. 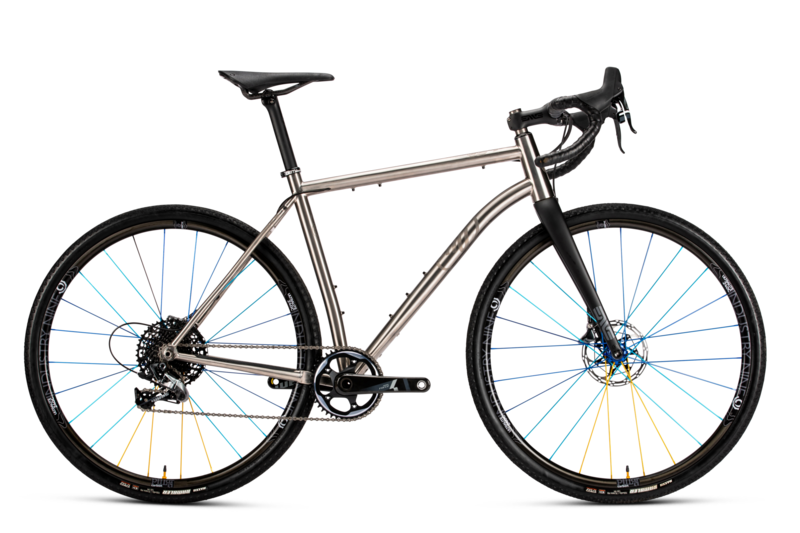 All of those subtle bumps that I never noticed on the Wayward were all too noticeable on the steel bike. 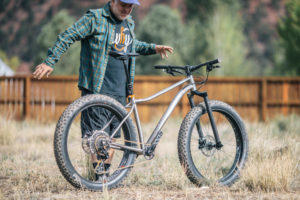 As you’d expect from a bike with this pedigree, the Big Iron is a blast to ride with nimble handling despite the gargantuan wheels and tires. 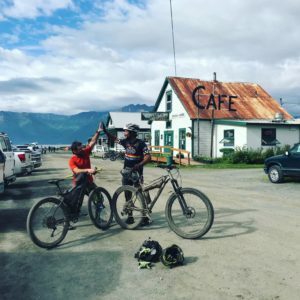 Pete Basinger wins the Kenai 250 aboard his Why Cycles Wayward!